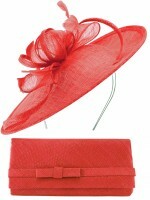 Aurora Collection Fascinator with Curled Fabric and Biots from Ascot Hats 4U. 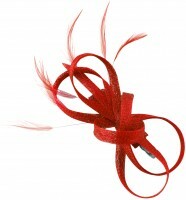 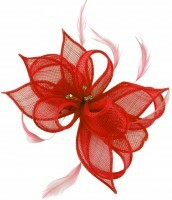 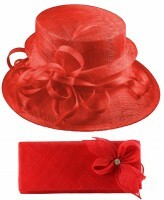 From the Aurora Collection, this fascinator has large fabric curls and lots of matching biots. 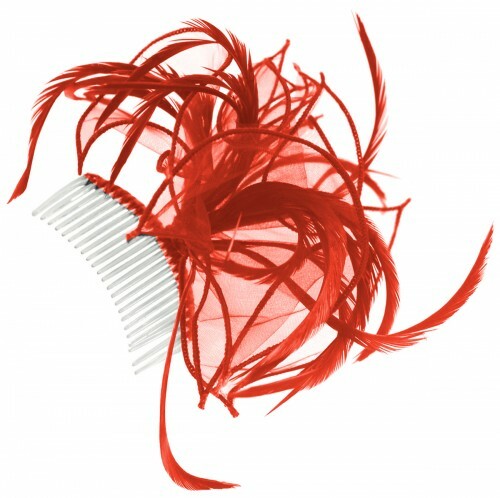 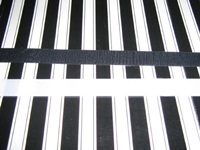 Mounted on a satin covered comb. 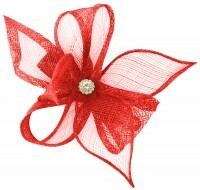 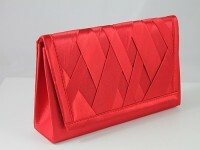 Measures approx 15cm (6 inches) by 14 cm (5 1/2 inches).